Whether it has been just for a scheduled check-up, pulling out a wisdom tooth or having fillings placed inside your teeth, most of us have had the need to visit a dentist at some point in life. Let me guess, the bill was anything but reasonable? That’s because a dentist is nothing more than a businessman and their dental office is their monopoly. It’s not a coincidence that in most countries your healthcare will not even cover any of your dental problems. Have you ever noticed how your dentist is gently trying to market all sorts of different “As Seen on TV” products to you and your family? Every time I had to visit a dentist, I ended up with a lot of overpriced stuff like state of the art toothbrushes, pastes and dental floss products. All of which would have been a lot cheaper had I bought them from the local drugstore! 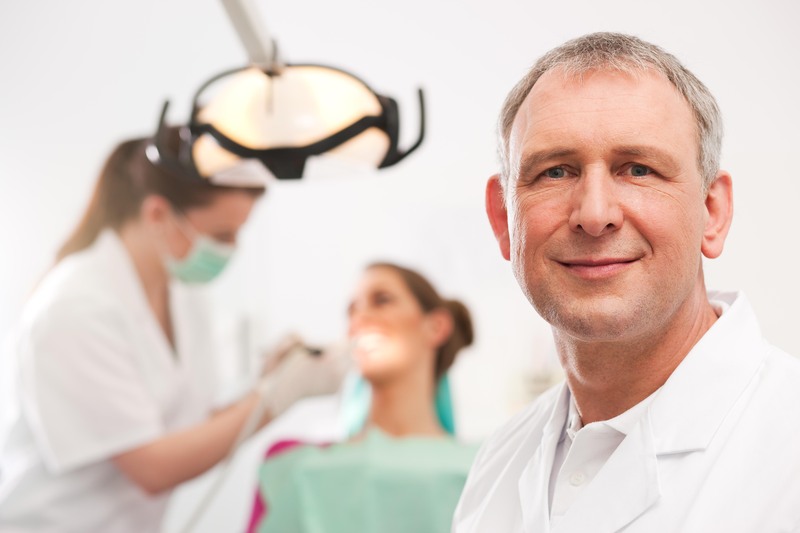 Because your dentist is always looking out for the best deals and is therefore considering you as their client and not their patient, it’s only logical that they are willing to pay top dollars to website designers who will build a website for them to help them lure in more prospects. Dental websites and medical websites as a whole are a great and profitable sub-niche for all of us website designers and developers, but up until now this market seems to be a little bit underrated. The average price range for a fully functional dental website design ranges anywhere between $10,000 – $15,000+ not to mention the monthly SEO services and other additional features a dental website might want to implement, yet there are only a handful of website designers who are providing these services. Just take a look at 99 Designs or other freelance website design marketplaces to know what I mean. Hundreds of dental offices are looking to build a website or redesign their old one, but only a couple of freelance designers are actively bidding on their projects.